I have had a beautiful Easter weekend. 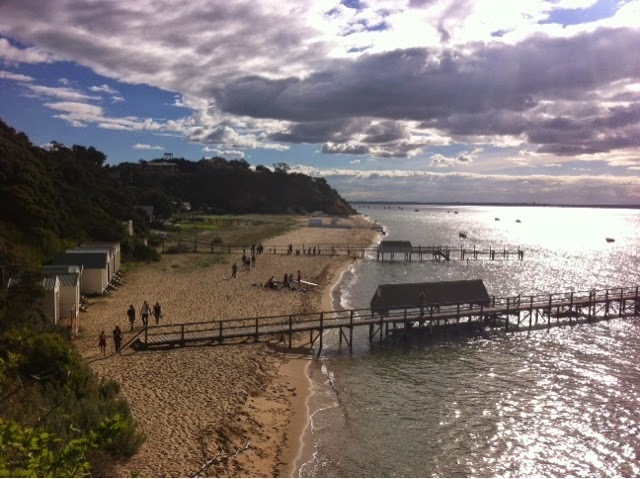 I spent it with my parents and family friends in the place I currently call home, the Mornington Peninsular - if you are ever in Melbourne, or Victoria in general, you must head here - it is absolutely stunning. 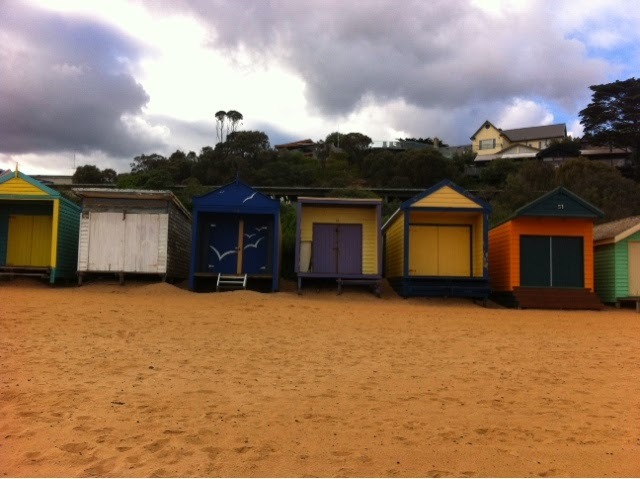 I started the day with a perfect early morning walk around along the beach and through Mount Eliza. And a full English, of course. 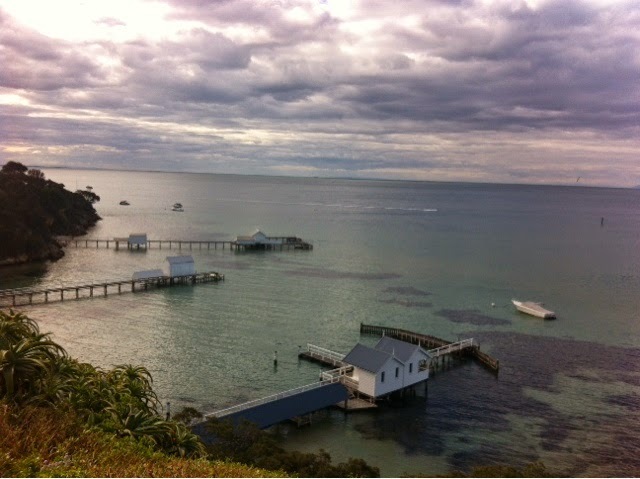 We came back to an Easter egg hunt and decided to head to Sorrento for the afternoon for a coffee, lunch and a walk along the beach (I'm moving to Millionaires Row...one day). 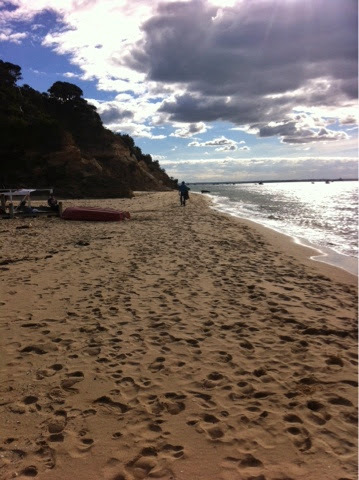 We ended up walking much further than anticipated (to Portsea!) but it was beautiful. 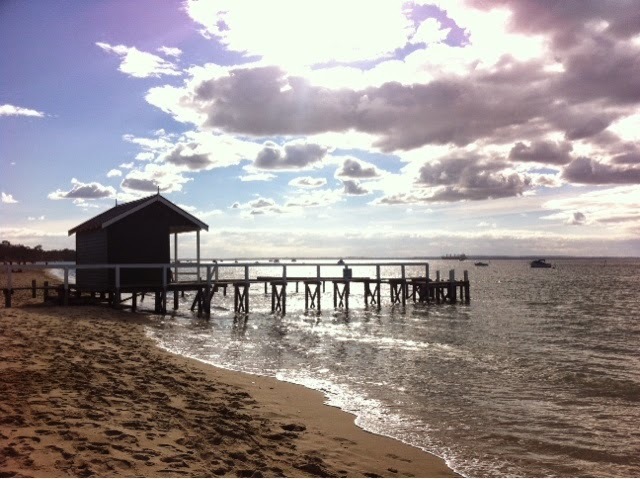 One day I will live by the sea. Happy Easter to you all, I hope your day is filled with family, fun and, most importantly, chocolate.